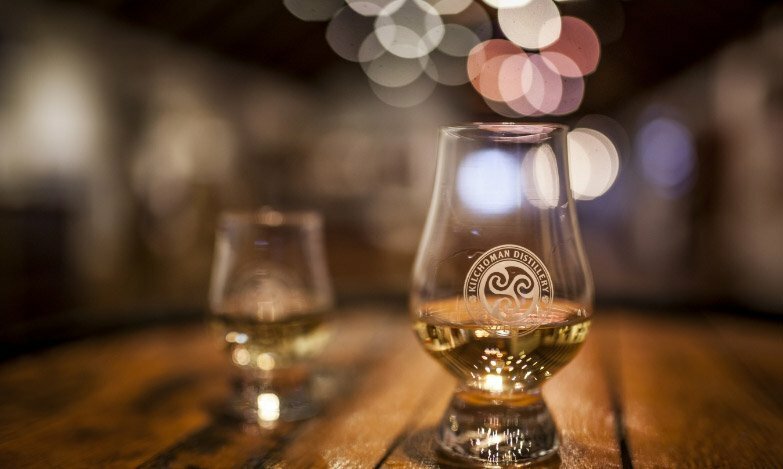 Kilchoman Distillery Company Ltd, Company Registration Number – 225220, registered in Scotland. Cards we accept: MasterCard / Visa / Visa Delta / Visa Electron / Visa Purchasing/ Solo / Switch. Once you have placed your order, confirmation will be sent to you via email complete with your order number. We will not be held responsible for pricing errors due to software malfunctions, or human error. This website operates on an ‘invitation to treat’ basis and not as an ‘offer for sale’ – as a result, we reserve the right to decline orders for bulk or high-value purchases. This site is operated by Mail Marketing UK Limited. We aim to dispatch your goods within one working day of receipt of your order. If there are problems with the delivery of any of the goods on your order we will contact you immediately. Last postage dates for Christmas delivery are; UK – 18th December, EU – 17th December, ROW – 14th December. If for any reason you are not satisfied with your purchase, please return it within 14 days, unused and in its original packing, (ie in saleable condition) for an exchange or refund. We recommend you request a Proof of Postage certificate (free) from the Post Office if you return your goods. We will exchange any faulty goods at our own expense. This guarantee does not affect your statutory rights. For tour bookings, a full refund will be given if the booking is cancelled more than 48 hours prior to the tour taking place. All the information on this website is intended for guidance only. The website is regularly updated. Products and prices are subject to change without notice. Kilchoman Distillery owns the copyright in all materials on this site. All contents and information on this site including without limitation text, graphics and images, is the property of or the property of their respective owners and is protected by United Kingdom copyright laws. The NFC cask competition will run until the 31st May 2019 and entrants must be over the age of 18. 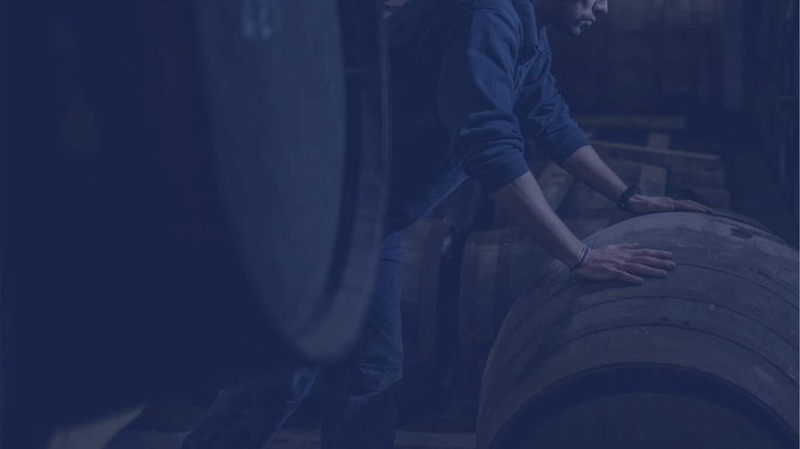 The cask will be stored and matured in one of the Kilchoman warehouses until requested to bottle the cask, duty payment will be necessary at this point by the winner. It will be bottled and labelled at Kilchoman in our packaging.